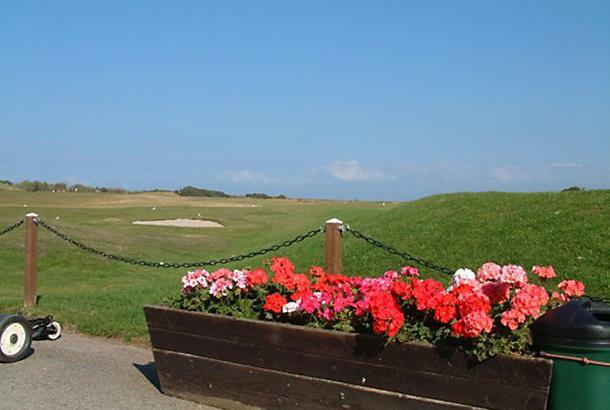 Overall a fine links/parkland combination while Minehead and West Somerset Golf Club is one of the oldest golf courses in the county so it has plernty of history. It also has superb greens while the coastal holes themselves are pretty picturesque and special. Beware of the par-5 11th which is one of the top holes - there's OB down the right and it's a slicer's nightmare. On the minus side, there are two or three tee shots that cross a previous fairway which can make play dangerous and slow at times as you wait for other groups to clear. 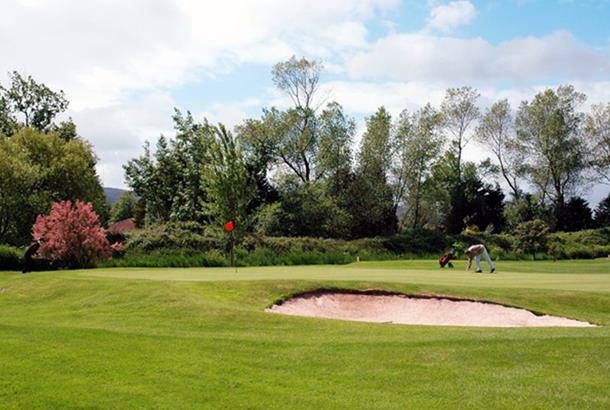 Intriguing par-72 blend of classic links golf – pot bunkers protect the greens – with a parkland twist set against the rugged backdrop of the Brendon Hills. Good course management is absolutely essential: you need to hit the narrow fairways – and that’s no easy task when the strong prevailing wind is blowing. The par 72 course displays the best characteristics of links play with some parkland features. It is laid on flat land, beside the sea, giving golfers the unique chance to sample great golf with equally great seaside views. Course management will be tested with the occasional strong prevailing wind making the tight fairways a narrower target. Traditional links-style pot bunkers protect the greens with some tight lying run-off areas for those missing both the green and the sand. Keeping the ball close to the deck will pay dividends and the club's members strongly recommend putting both on and off the green where possible due to the true-rolling surfaces.